This standalone e-only short story follows the adventures of Simon Lewis, star of the #1 New York Times bestselling series The Mortal Instruments, as he trains to become a Shadowhunter. Tales from the Shadowhunter Academy features characters from Cassandra Clare’s Mortal Instruments, Infernal Devices, and the upcoming Dark Artifices and Last Hours series. 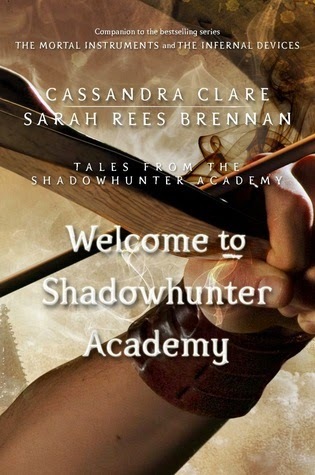 Welcome to Shadowhunter Academyis written by Cassandra Clare and Sarah Rees Brennan. Cassandra Clare is the author of the #1 New York Times, USA TODAY, Wall Street Journal, and Publishers Weekly bestselling Mortal Instruments series and the Infernal Devices trilogy, and coauthor of the Bane Chronicles with Sarah Rees Brennan and Maureen Johnson. She also wrote The Shadowhunter's Codex with her husband, Joshua Lewis. Her books have more than 35 million copies in print worldwide and have been translated into more than thirty-five languages. Cassandra lives in western Massachusetts. Visit her at CassandraClare.com. Learn more about the world of the Shadowhunters at Shadowhunters.com. What a weird place to stop. They could of at least finished dumping the soup. If not for the ending, I would say I loved the story. It still needed to go somewhere though. Thankfully, it's a series, so I'm sure it will come together. For most of it though, I was completely immersed in the drama surrounding Simon, at the academy. It was fun to read about, I guess I just wished for more. Can't wait to read more about these characters! **No compensation was received for posting. Compensation will be earned if purchases are made from the links within. 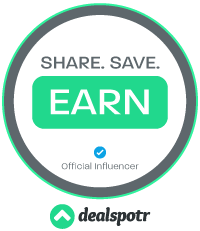 This copy was read free on PulseIt. Opinions are owned by this site. Did it end on a cliffhanger?